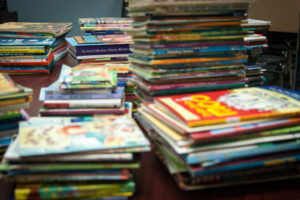 AMF conducted annual book drives to collect books for low-income students at Sankofa Academy, a public school within the Oakland Unified School District. AMF was able to raise over 1000 children’s books for students at Sankofa! 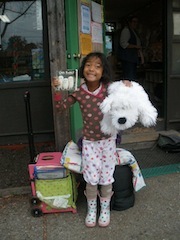 Books were donated from other children and families in the Bay Area. Books were provided to students to take home and keep as a part of the school’s drive to increase an appreciation for books and reading in their students.